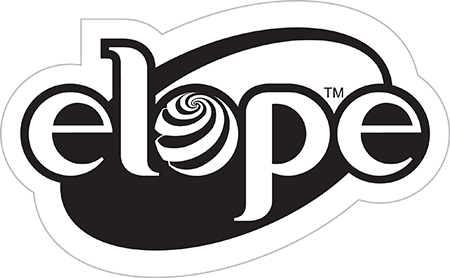 As the original incubator of The Waldo Waldo 5K, elope’s generous support has made the Waldo Waldo 5K possible every year since 2012. 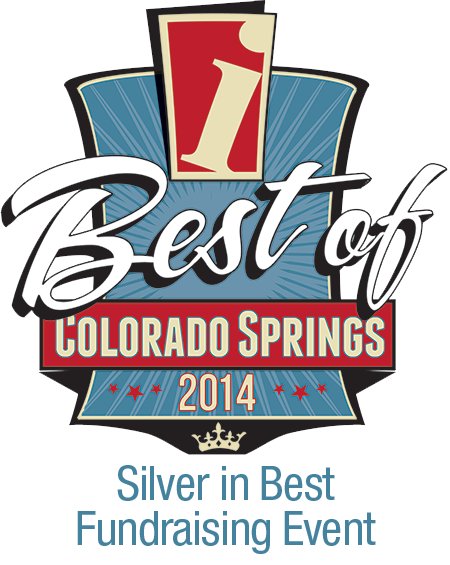 Family owned and operated, elope is proudly headquartered in Colorado Springs. 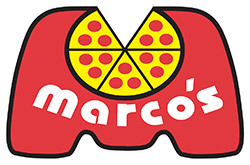 They specialize in designing, manufacturing, and distributing hats, glasses, costumes, dress-up accessories and other whimsical wearables that spread joy and laughter. For more information, visit elope.com. Tickets that include costumes are sold out! Bring-Your-Own costume tickets are still available! The 2018 Waldo Waldo 5K Grand Finale is the final year of the Waldo costume theme! If you have friends and family who have "always wanted to do it" let them know it's now or never! Come celebrate seven awesome years and let's make this the best one ever!!! Read more. Over the last 7 years, we've have fun, made an impact, and brought lots of silly people together! It's been outrageous and exciting every single year, seeing thousand of people all dressed in red and white, huge smiles on their faces! 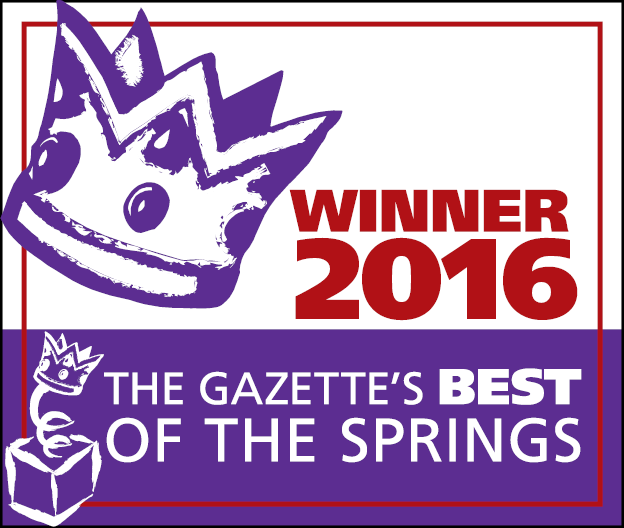 We're so thankful that our event became a staple event in Colorado Springs, and for the continued support. We've worked countless hours, dedicated many late nights, and poured our hearts into this event. We strive to give each participant a great experience, and do our best to pay close attention to every detail. We are so thankful for Elope, our dedicated volunteers, supporters, friends and family that made it all possible. We're consistently humbled by the overwhelming love and support. Over the past 7 years, we've donated more than $200,000 to Waldo Canyon restoration, and trails and open spaces in Colorado Springs. 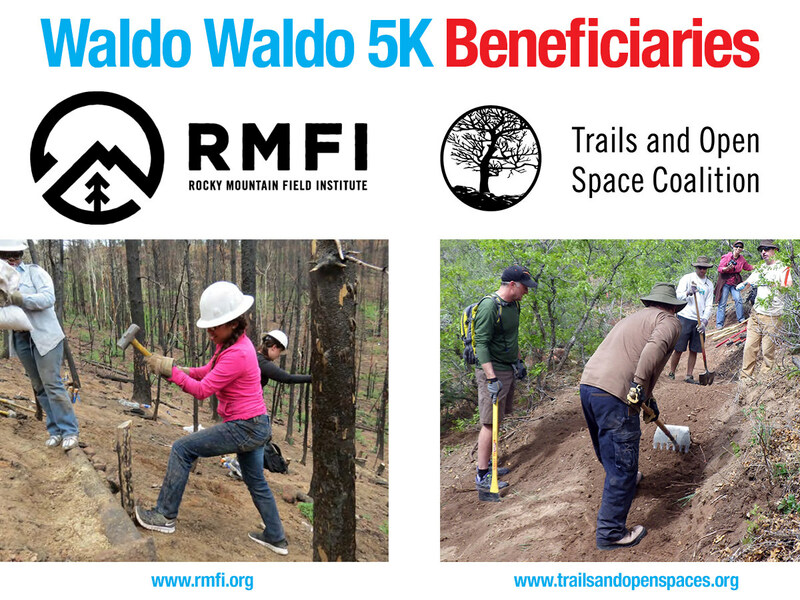 Things like willow saplings, hillslope stabilization, erosion control treatments, tools, volunteer education, and much, much more has been possible because of the Waldo Waldo 5K. A portion of Waldo Canyon is now open to the public – what a great feeling to know that we all played a part! We're looking forward to creating new ways to support the community with accessible family friendly fun! We have fun new things planned, stay tuned for 2019 and beyond! SEE YOU OCTOBER 20! 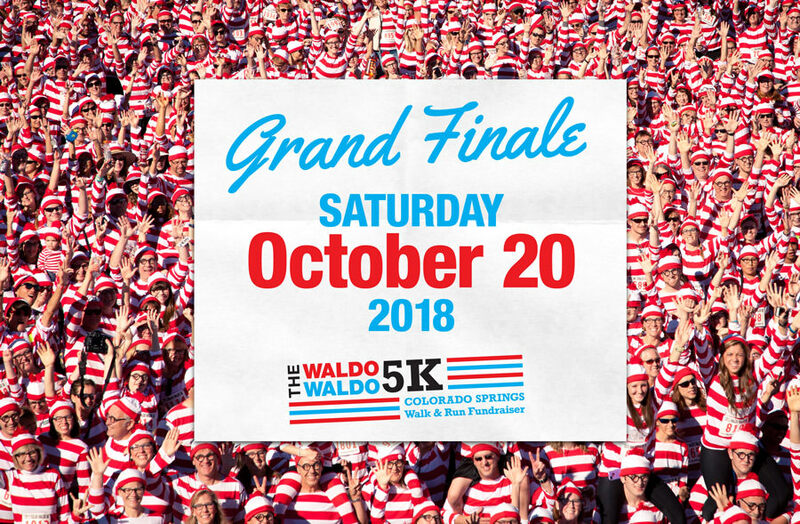 Thousands of Waldos and Wendas will take to the streets in downtown Colorado Springs, Saturday – October 20, 2018. Waldo Waldo is the region's most popular untimed 5K walk and fun run. Local exhibitors, music, and food trucks all added to the fun. Best of all, registered participants receive a Where’s Waldo costume kit. Money raised benefits local nonprofits that support community priorities like Waldo Canyon restoration and trail maintenance. Runners of all ages and ability are welcome – walkers and strollers too! The registration fee comes with a Waldo or Wenda costume kit (characters from the popular "Where's Waldo?" children’s books) that includes a shirt, hat and glasses! The price increases the morning of the event. 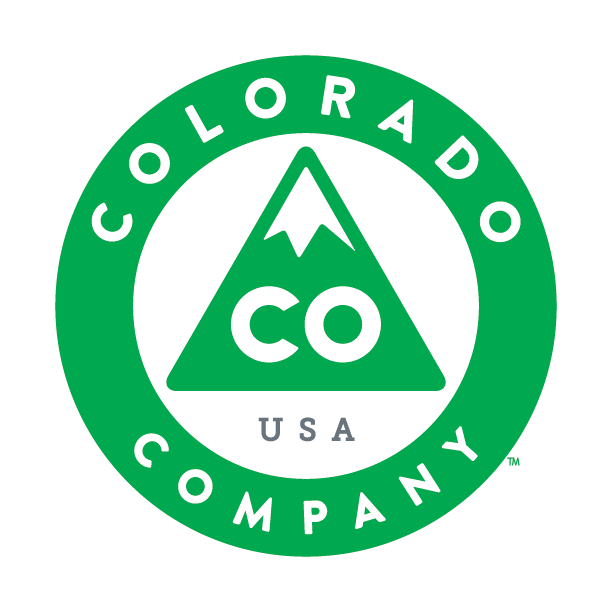 The money raised benefits local nonprofits that support Waldo Canyon restoration, disaster relief and fire recovery, and trails and open space maintenance in Colorado Springs and the surrounding community. Registration is on track to SELL OUT this year! Make sure you get to packet pickup EARLY to get the size you want! We’ll have costumes available for you to try on to make sure you get the right fit, as they tend to run a little small. Check your costume package to make sure everything looks good – exchanges are very limited! Picking up your friend’s costume? Please make sure you have their ticket! Have friends that still need to register? Register online, in person during packet pickup, or at the day of the event. 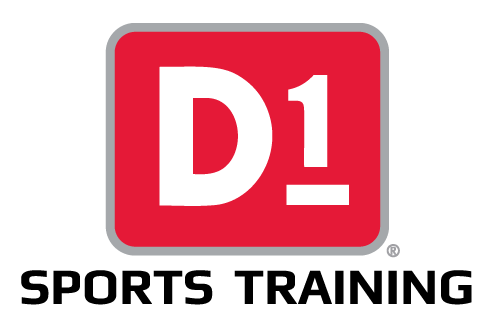 If tickets aren't sold out, same-day registration begins at 7:30 a.m., ends at 9:00 a.m., and is $40.00. We appreciate your flexibility with costume sizes this year. 9:30 a.m. – Big group photo, don't be late! 10:00 a.m. – Beer garden opens, music, food trucks, exhibitors welcome you back! 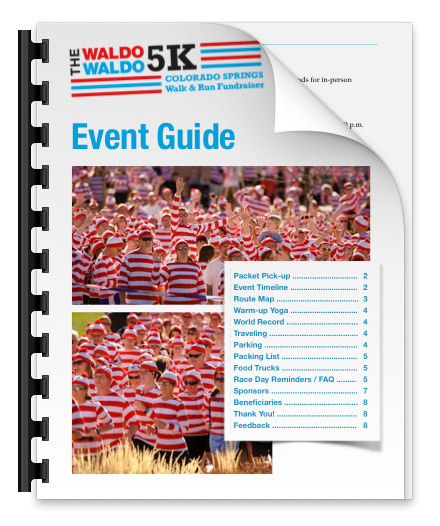 Download the Event Guide for everything you need to know for the 2018 Waldo Waldo 5K! We will have a designated handicapped parking at the park. It is recommended to walk, ride bikes or car pool. Free parking at the Antler's Hotel courtesy of Cushman & Wakefield. Enter from Pikes Peak or Antler's Place, but NOT from Colorado Avenue. The entrance from Colorado is bank parking, and is not free. Please write "Waldo Waldo 5K" on your ticket and check out with the attendant to receive free parking. Please: NO dogs, due to the amount of people we are going to have in one location for the World Record Attempt, we are choosing to keep dogs out of the event. Thank you for your consideration. No Refunds. If you can't make it to the event, please consider your registration a donation to wonderful Colorado Springs non-profits! Already have a costume? Make sure to select "I came last year and do not need a costume" when you place your order! Follow us on Facebook to be the first to hear details and all the fun things coming for the 2018 Waldo Waldo 5K. The 2018 Waldo Waldo 5K Grand Finale is the final year of the Waldo costume theme! If you have friends and family who have "always wanted to do it" let them know it's now or never! Come celebrate seven awesome years and let's make this the best one ever!!! Over the past 7 year we've donated more than $200,000 to Waldo Canyon restoration and trails and open spaces in Colorado Springs. Things like willow saplings, hillslope stabilization, erosion control treatments, tools, volunteer education, and much, much more has been possible because of the Waldo Waldo 5K. A portion of Waldo Canyon is now open to the public – what a great feeling to know that we all played a part! We're looking forward to creating new ways to support the community with accessible family friendly fun! We have fun new things planned, stay tuned for 2019 and beyond! 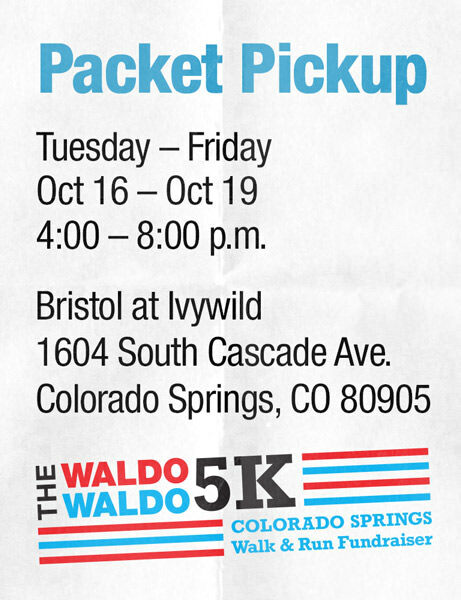 The devastation of the 2012 Waldo Canyon Fire sparked the Waldo Waldo 5K into existence. The run is a project dedicated to bringing motivated people together to have fun in costume and raise money for community needs. After two years of incubation with the elope Inc. team, the Waldo Waldo 5K grew into an independent organization dedicated to supporting natural disaster relief. Since 2012, thousands of participants dressed as Waldo or Wenda have raised more than $200,000 for local nonprofits. Beneficiaries include the Rocky Mountain Field Institute, Trails and Open Space Coalition and Waldo Canyon Firefighters Relief Fund at Pikes Peak Community Foundation. The 5K raises money to support natural disaster and fire recovery efforts, and trails and open space maintenance in Colorado Springs and the surrounding community. Money is granted to the primary event beneficiaries. As a community fundraiser, transparency is very important to us. We're always happy to give a breakdown of event expenses, revenues, and final donation amounts. If you ever have any questions, please don't hesitate to contact us. This is a local, home-grown event. 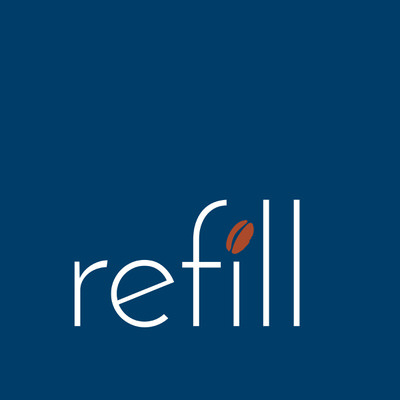 We partner with local businesses and work with local vendors as much as possible. 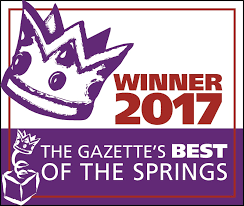 The money raised is invested in local non-profits doing excellent work right here in Colorado Springs. The event is produced by Waldo Waldo, Inc. 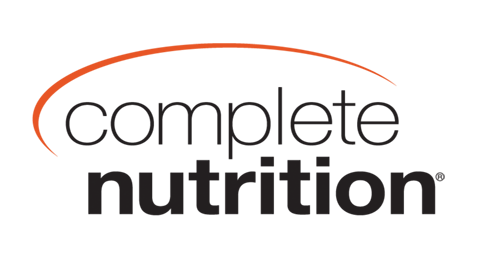 Registration costs, accessory sales, and sponsorships pay for event expenses such as rental fees, insurance, race infrastructure and materials, medical support, event planning, organization and execution, volunteer coordination, event promotion and marketing, and planning for next year's event! After expenses, net proceeds generated are donated to the Waldo Waldo Fund to support our awesome local beneficiaries. We rely heavily on volunteers, friends and family, sponsors, in-kind donation and community support to pull it off every year. The primary purpose of the event is to raise money and have fun (not generate profit for out-of-state event companies) so we work hard to keep expenses down and find local organizations to sponsor the event or provide in-kind donations. We’re always interested in creative ideas and opportunities to collaborate with like-minded people in the community. Want to be involved? Have a cool idea? Get in touch! 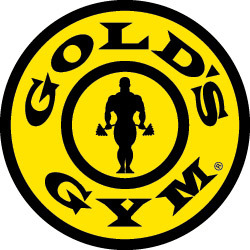 Waldo Waldo – Fitness for our Town! Where’s Waldo? TM & © DreamWorks Animation LLC. Used by permission. 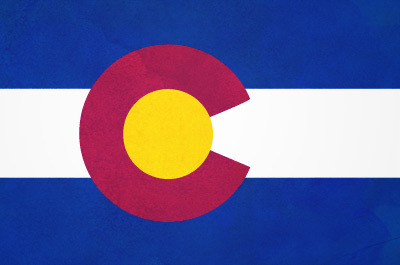 Additional support from tons of volunteers who love Colorado!